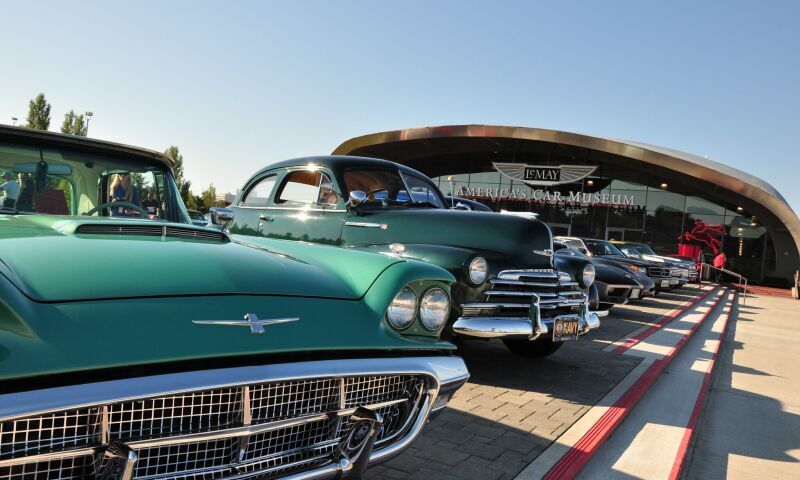 The ACM Collection consists of automotive artifacts and 250 automobiles spanning over 100 years of automotive history, plus approximately another 100 vehicles on exhibit loan from private collections. Unique to ACM are their open storage galleries for collection vehicles not on active display, giving visitors the opportunity to see the majority of the ACM collection. The ACM collection celebrates America’s love affair with the automobile and includes both domestic and foreign marques.